Dr Joanne Phoenix, Interim Executive Director of Sensor City, has been invited to join the Northern Space Consortium (NSC) Board of Directors. With a background in ecosystem development and over 17 years’ experience creating and supporting early stage technology companies, Joanne’s expertise will be valuable in helping the NSC to identify and initiate additional key relationships in the region. The NSC is dedicated to the development and progression of the space industry, specifically in the North of the UK. Their community focus drives engagement with local businesses of any size and provides them with additional sector knowledge and potential competitive advantages. Bob Morris, Chairman at the NSC, added: “I would like congratulate Joanne on her appointment and look forward to working alongside her in the coming months. This will not be the first time that NSC has worked directly with Sensor City, having previously held a Consortium Round Table in the innovation hub, to discuss sensor technology and the impacts it has for the space industry. Delegates at the meet-up consisted of experts and professionals from Wales Aerospace, Welsh Government, University of Liverpool, Aberystwyth University, Northwest Earth Observation Network, ESA, the Centre for Earth Observation Instrumentation and Glyndwr Innovations. 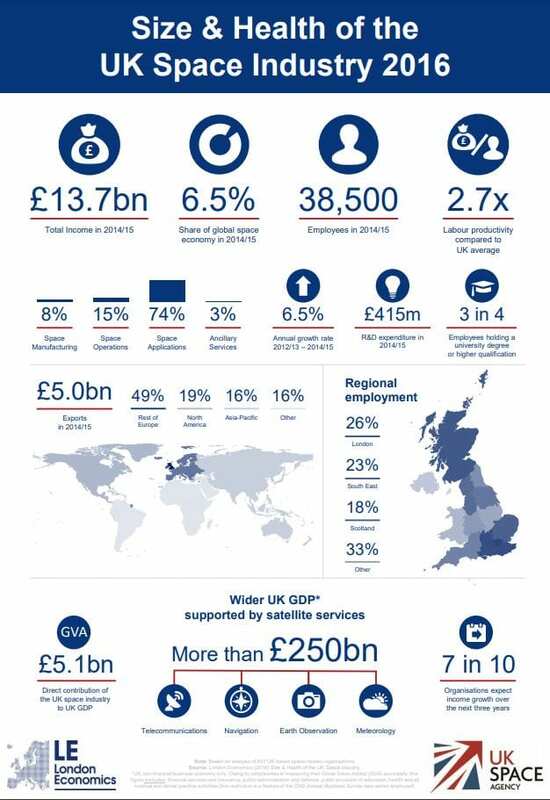 Recent statistics show that the UK space industry is set to increase its share in the global market from 6% to 10%, which equates to an annual worth of £40 billion. This increase also means that by 2030, an estimated 100,000 people will be employed by the UK space industry. With this industry showing to be on the rise, its important to keep up to date with the businesses that are making an impact and shaping the UK Space industry and equally to develop new digital technologies that these companies can take advantage of. For more information about the NSC please visit their website. For more information about Sensor City and the University of Liverpool’s space research please click here.